Arch Aerial LLC provides unique 3D modeling solutions for customers small and large. Arch Aerial LLC is also a FAA Section 333/Part 107 Exempt drone surveying company that is fully insured. 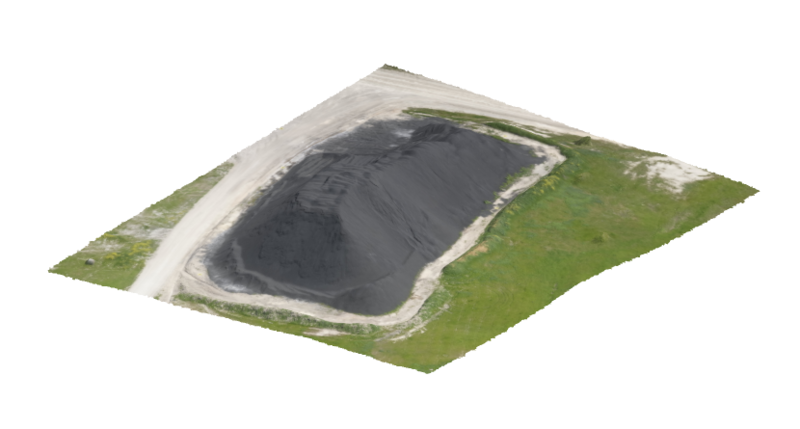 Arch Aerial’s 3D models offer a cost-effective way to make use of high-density, high-accuracy 3D models. Our drone surveys capture specific areas of interest with images and we then process the data in-house to produce our unique 3D modeling solutions. Arch Aerial’s 3D models are not only being used for assessing areas that are difficult and dangerous to access, but they can also be used for planning, decision-making, and design across many different industry sectors. 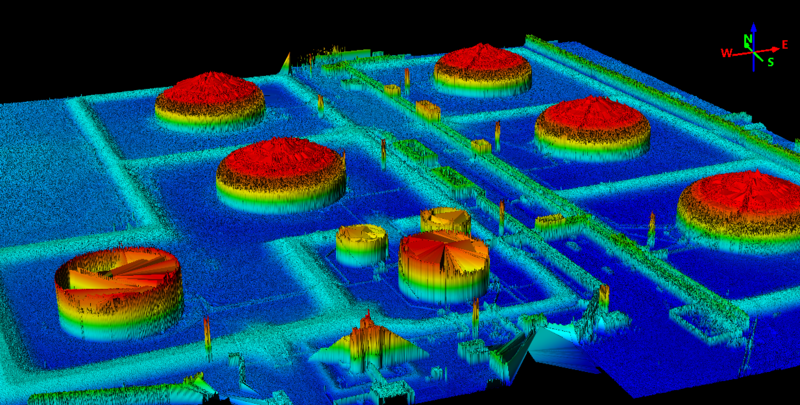 We offer a full range of services including 3D topographic maps, stockpile yard 3D models, infrastructure and asset 3D models, etc. So, no matter what industry you’re in, Arch Aerial is the right choice for you! If you are interested in our services, please do not hesitate to fill out the contact form or give us a call. Our teams operate nationwide, process the data in-house, and will be happy to assist you in providing the highest-definition aerial surveys possible.